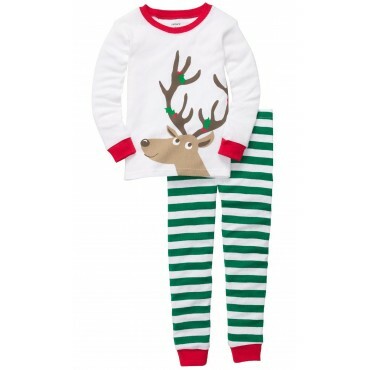 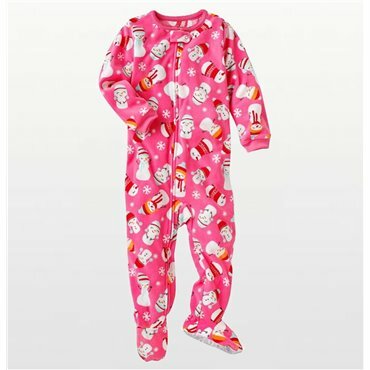 These Carter’s 4 piece pjs are absolutely adorable. 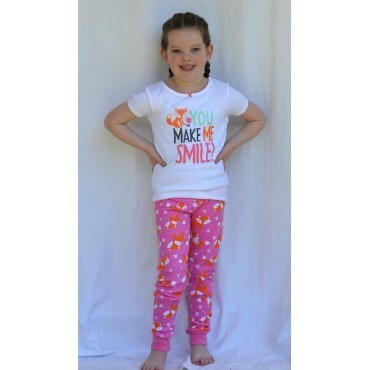 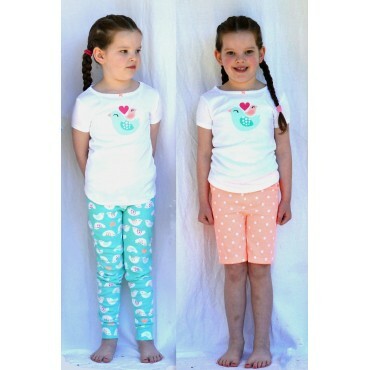 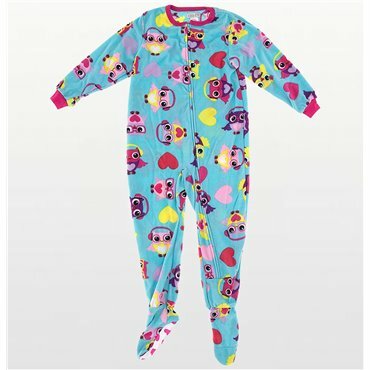 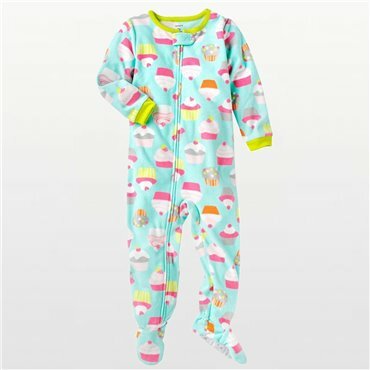 Sold as 2 pairs, one set of these pajamas features polka-dots on the bottoms and a panda bear on the top saying “I’m snow cute” while the other has an all-over panda bear pattern. 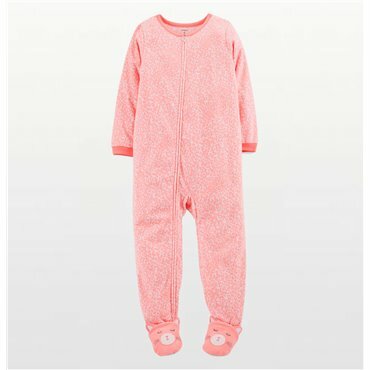 100% cotton, she’ll always be comfy in these pajamas.